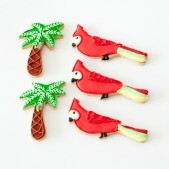 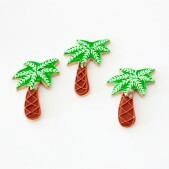 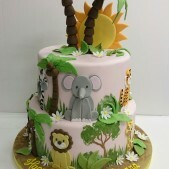 Go Wild In the Jungle! 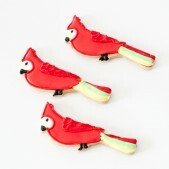 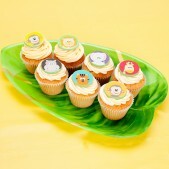 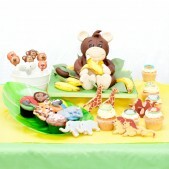 Are you planning a really wild party theme for your little one's birthday? 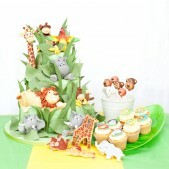 If so this Jungle themed dessert table will be a roaaarrring success! 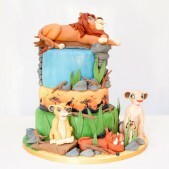 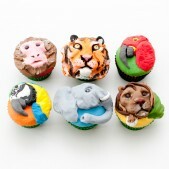 Choose from a range of themed desserts including a 3D monkey cake, jungle themed cake covered in hand-crafted sugar models including lion, elephants and giraffe, animal cupcakes, animal cakepops and even animal shaped cookies. 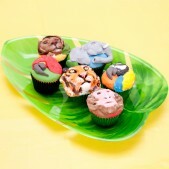 See additional images in our gallery below. 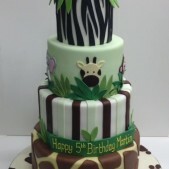 Our jungle themed dessert table is truly wild! 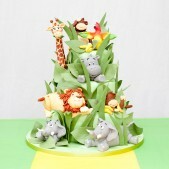 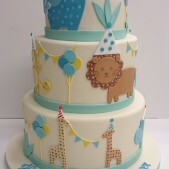 Incorporating a jungle themed cake centerpiece, cute animal cake pops, mouth-watering cupcakes and our tasty animal shaped cookies, the Cakes by Robin jungle themed dessert table is bound to be the talk of your event or celebration with a busy range of colours and tastes and a sweet treat to suit everyone. 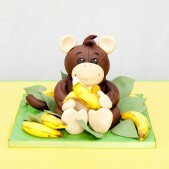 Speak to us to further customise your dessert table. 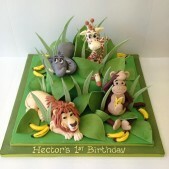 Cakes by Robin have a selection of themed tables in addition to our Jungle themed Table to see on the website to provide you with inspiration and if you have any theme ideas of your own let us know and we can create something unique for you.